Add dress to your life with a convenient ride and optimum power and fuel efficiency. 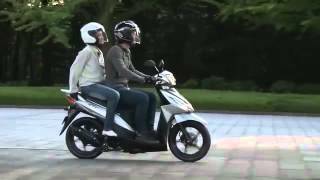 Suzuki Address maintains an impressive fuel consumption and high engine output. Perfect for the young generation’s active lifestyle.